To facilitate the purchase of real estate in Turkey and was established to accelerate the first “Saudi-Turkish Real Estate Investment Fund” The signatures were given.According to the information given at the meeting as mutual agreement, which are increasing investments between Turkey and Saudi Arabia, which will bring a new business and wealths are to Saudi of great importance in terms of being the first in their respective fields-Turkish Real Estate Investment Fund, for many years active in construction and project development in the real estate sector in Turkey showing Merosa International Real Estate investment and Capital of Saudi Arabia’s Gulf Group Nomw investment company with investments was realized with the cooperation. The signing ceremony of the project implemented under the auspices of the Prime Minister with the participation of Turkish and Arab businessmen was held in Istanbul today. After the signing ceremony Board Chairman Joseph Merosa Katipoğlu, Nomw Capital CEO Dr. Abdulrahman k.tolefat, Gulf Group CEO Dr. Nabiha A. Aljab and Prime Minister Counsellor Abdulrahman Ilhan briefed reporters on details of the projects. 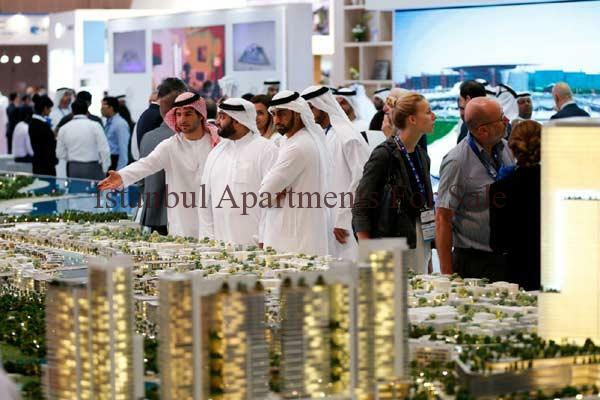 “Especially after the Arab real estate investors in 2012 Turkey has shown great favor, but from time to time an individual investment is required to set up the fund to experience this. Nomw CEO Dr. If Abdulrahman k.tolefat, expressed their satisfaction with the market being in Turkey, “Turkey is a very attractive market for us, we want to be first. The market is always one step ahead first started,” he said. Advisor to the Prime Minister Abdulrahman Ilhan, the government as they give great importance to the issue of interest to foreign investors in Turkey, said that the government spent on the subject to life and talked about the planned reform efforts. According to the information, project Turkey’s investment-oriented medium and long-term favorable market conditions, the Turkish construction management companies in the region with the bringing together of experience from many years and offered financing solutions leave a mark is aimed at the realization of the project.